All trademarks remain the property of their respective holder (s) and are used for compatibility information only. Yes. 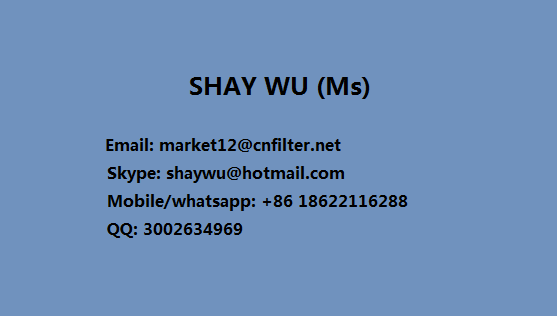 We are China top manufacturer for all the water filters. 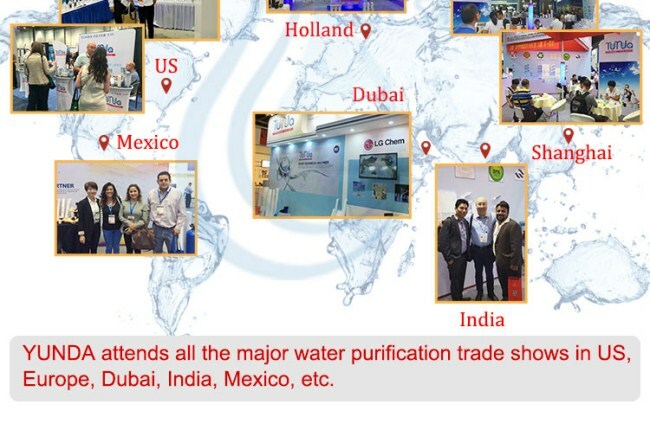 We manufactured over 30 million units of the water filters in 2017. 2.Can we use our logo/brand? 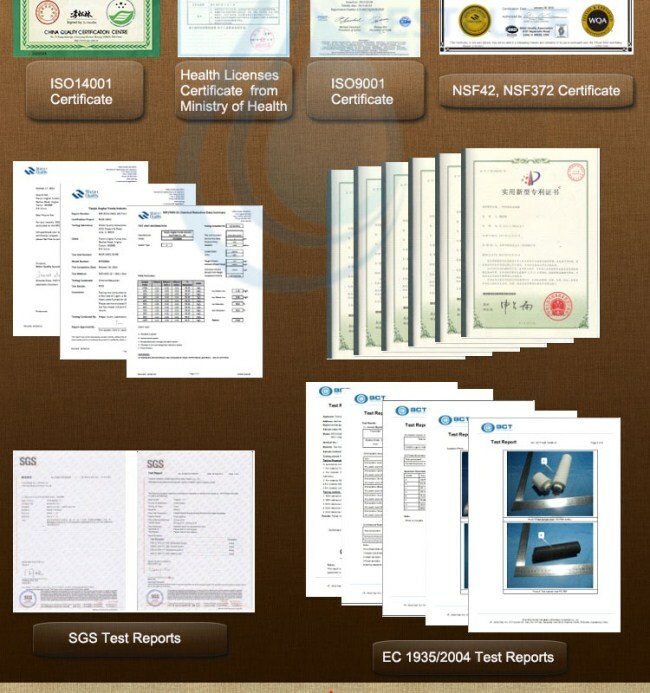 3.Can you offer sample to check the quality? 4.What’s the order delivery time? Order delivering time has relations with the order quantity, order models and packagings. Generally, it takes about 15-20 days to get the order ready. 5.Why should I choose YUNDA? a. 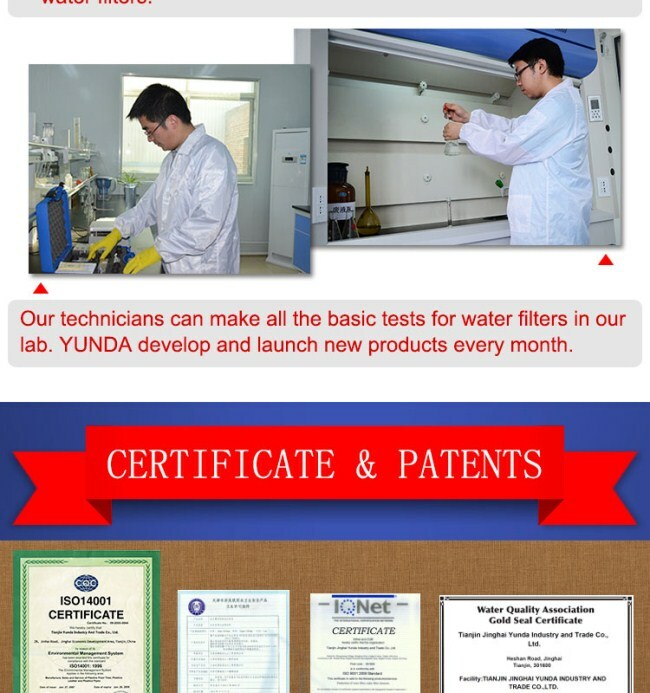 We have the Injection workshop, filter media workshops, assembly workshops. 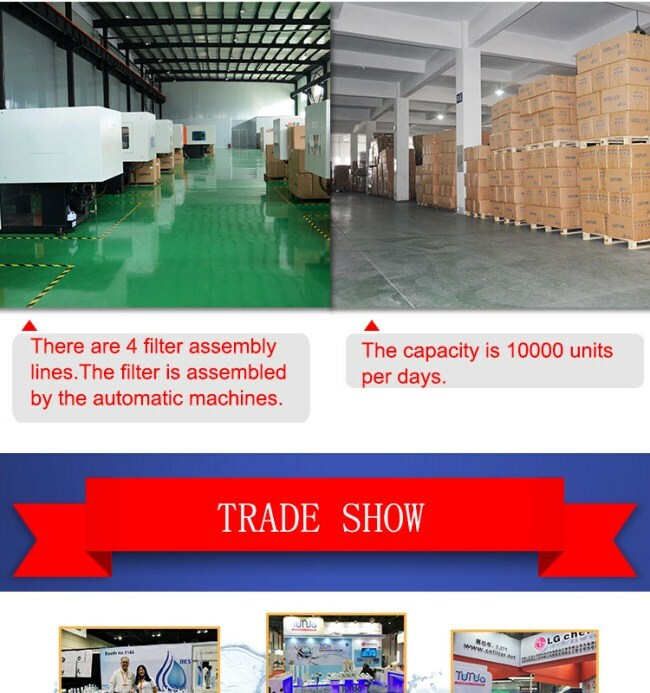 Every part of your filters are made by ourselves. 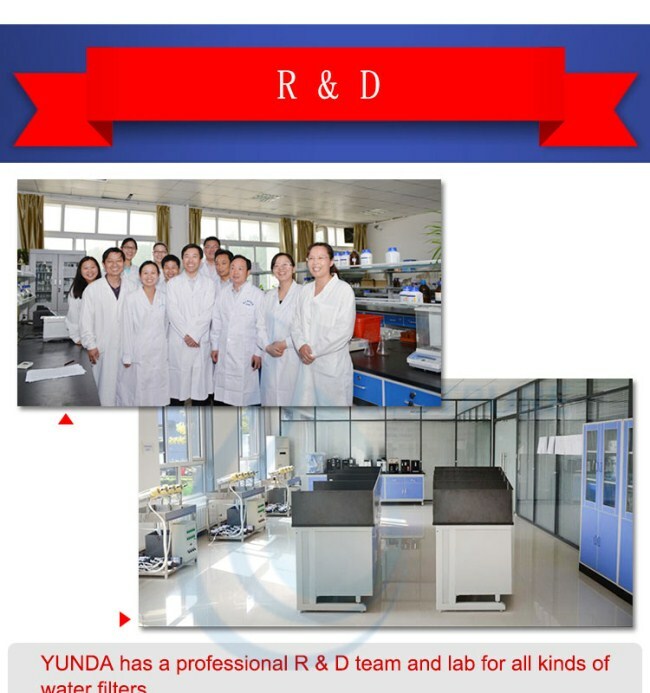 The product quality is under control. The costs is under control. b. 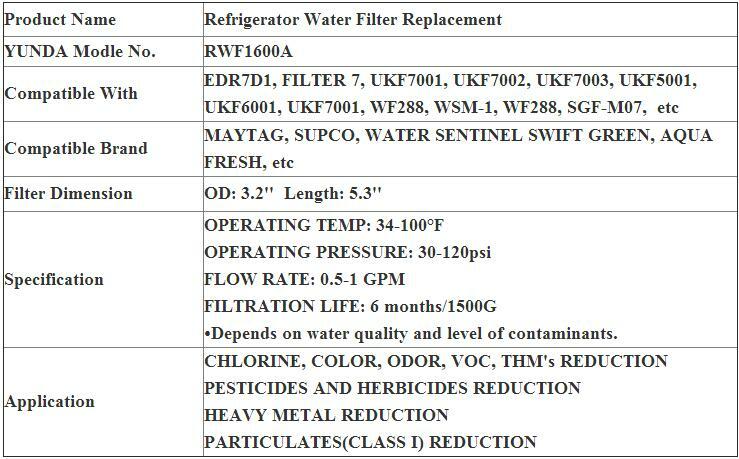 Most filters have international certifications such as NSF, WQA, EC-1935/2004. 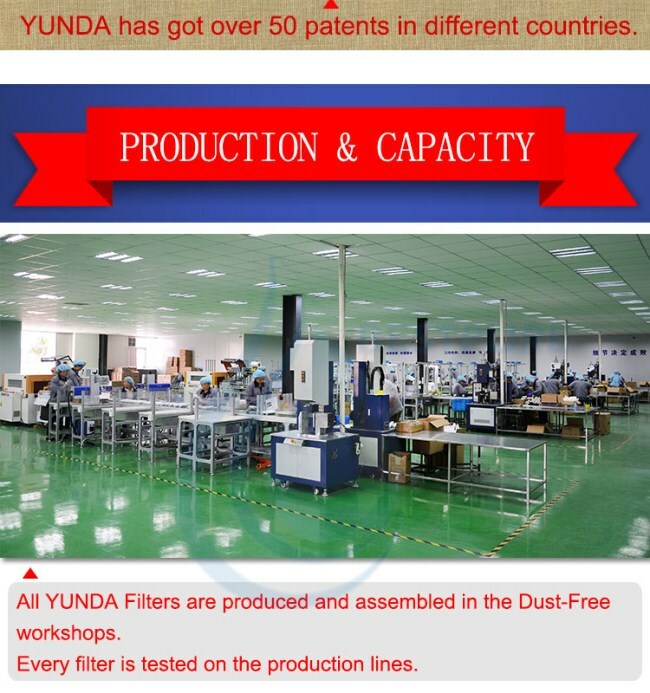 C. Your filters are produced in an ISO9001 and ISO14001 factory, in the dust-free workshops and under strict production procedures and multi-QC system.